Despite his best effort, Marceau Michel could not secure venture funding, so he decided to take matters into his own hands. 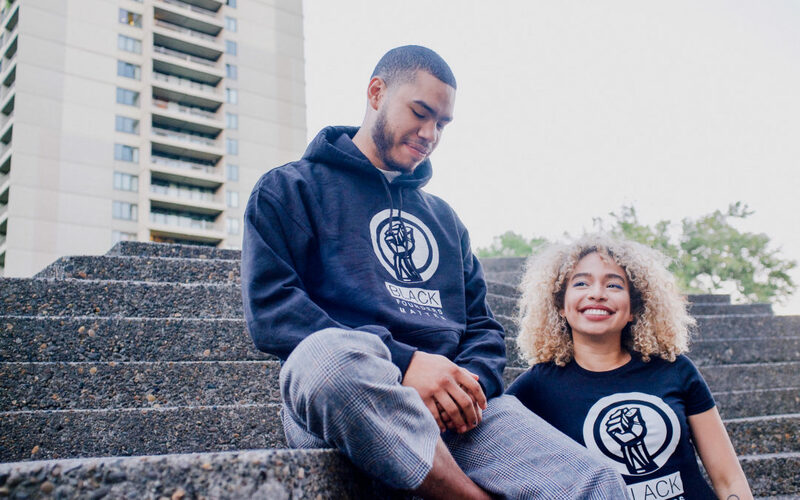 What started off as a small T-shirt line that hosted the slogan, Black Founders Matter, to generate revenue for his own company has now turned into an ambitious feat to raise a $10 million fund for minority entrepreneurs. 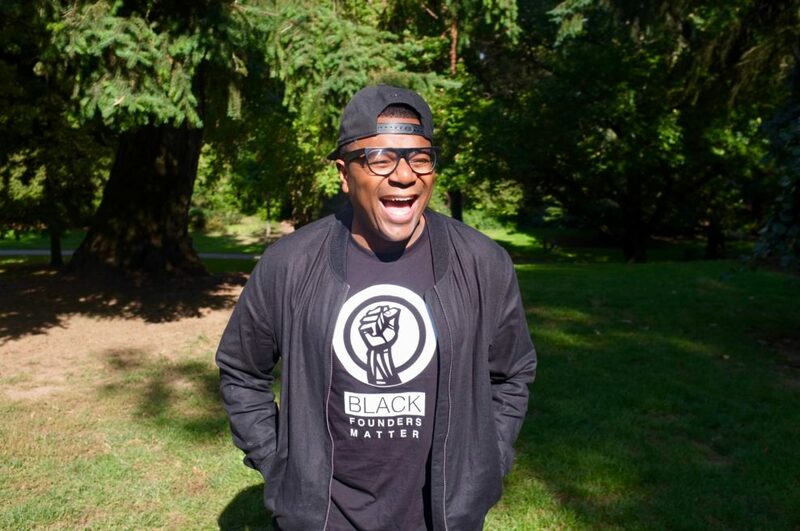 Black Enterprise caught up with Michel to find out why he decided to start the fund and why it’s important for him to invest in other minority founders. Black Enterprise: Tell us about your background. I’m a first-generation American; my parents migrated here from Haiti. I’ve worked in the gig economy for the last 11 years which is what inspired the idea for my startup, Werkhorse. Having no experience in tech, I participated in a Techstars Startup Weekend competition and I won and even was selected to pitch at Afrotech last year. Why did you start the T-shirt line? In spite of having an award-winning startup, I found investors unwilling to invest in my company and other companies led by people that look like me. Less than 5% of venture funding in 2016 went to women and minority-led startups. Which makes it nearly impossible to succeed in tech. Instead of focusing on the disparity and unfairness of the situation, I wanted to create a constructive solution. Black Founders Matter is about creating an unexpected destiny, not only for myself but for my fellow ingenious entrepreneurs. How are you deciding which companies to support with the line? The initial goal was to raise funds for my startup; that’s why it was only set at $500K. However, after starting this campaign, seeing the traction its gained and emerging as an alternative to traditional venture funding, my sight is set much higher. I’d like to raise a $10M fund, even though it’s scary to say out loud. By raising awareness, using our supporters as walking billboards and reaching our community, I believe we can raise more than enough funds to shake up venture funding as it pertains to people of color and make them pay attention to our resourcefulness and resilience. What other initiatives do you plan to take on to help black companies get funding and grow your fund? I believe education is very important in succeeding as an entrepreneur. I’m in the early stages of planning a startup summit geared toward educating minority entrepreneurs on how to get started in the tech space and learning from fellow minorities that are succeeding in this space. There is also our sister campaigns Fund Female Founders and Fund a Founder that I’m very passionate about as well that are gaining traction. Check out the line here.